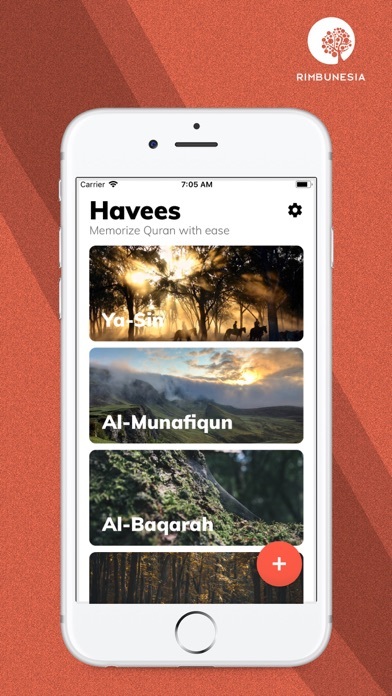 HAVEES crafted from our needs to memorizing quran. It has to be easy, user friendly, and straight to the point. 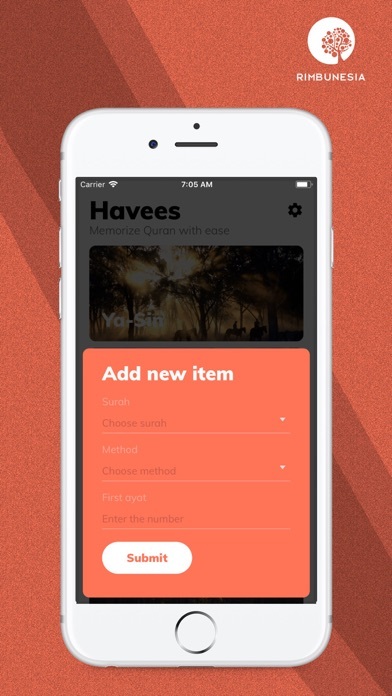 We did some small research on how to make it easy, and we come up with this app. 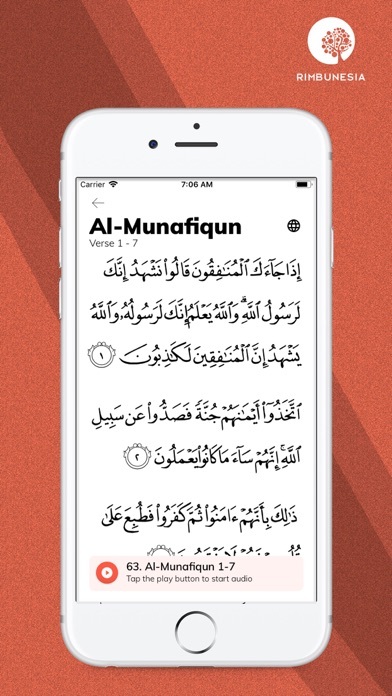 HAVEES allowed you to memorize the surah, or part of the surah. On each item, you will be provided with the translation text in any languages, and the audio which never stop unless you ask the app to stop the audio. 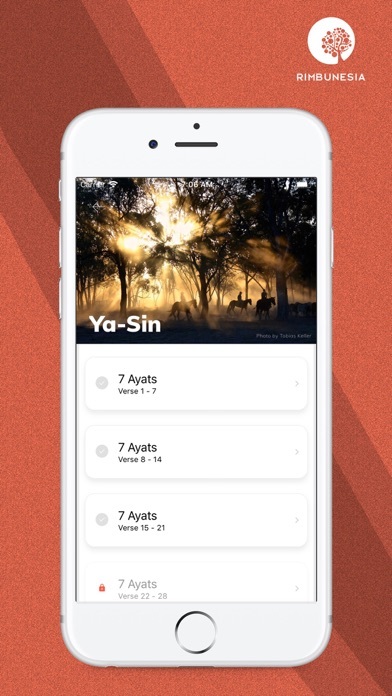 We are really excited to know how many surahs you will memorize after using this tool.